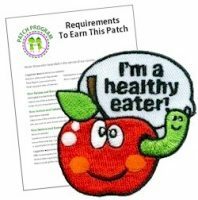 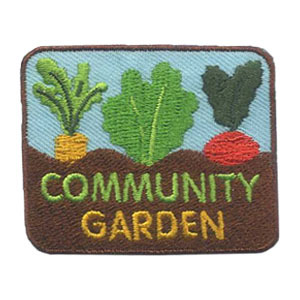 National Nutrition Month is the perfect time to focus on petals and badges about healthy living and cooking. 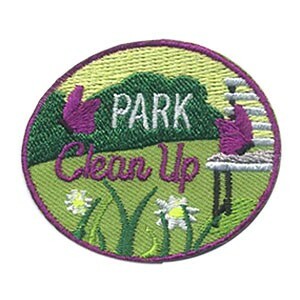 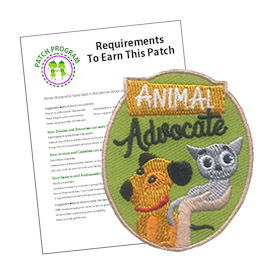 Try the free suggested requirements to earn this patch. 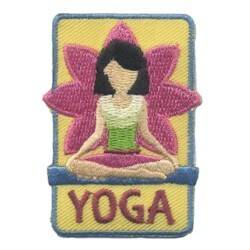 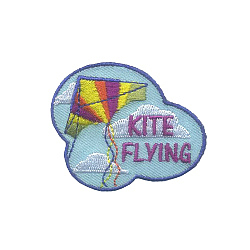 MakingFriends®.com has pages with ideas for some of the badges like My Best Self for Brownies* and Staying Fit and Simple Meals for Junior* girls.